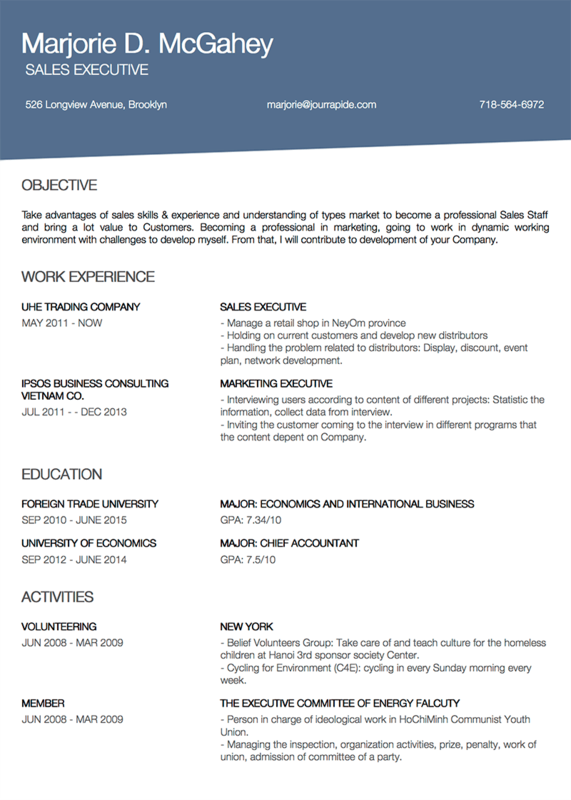 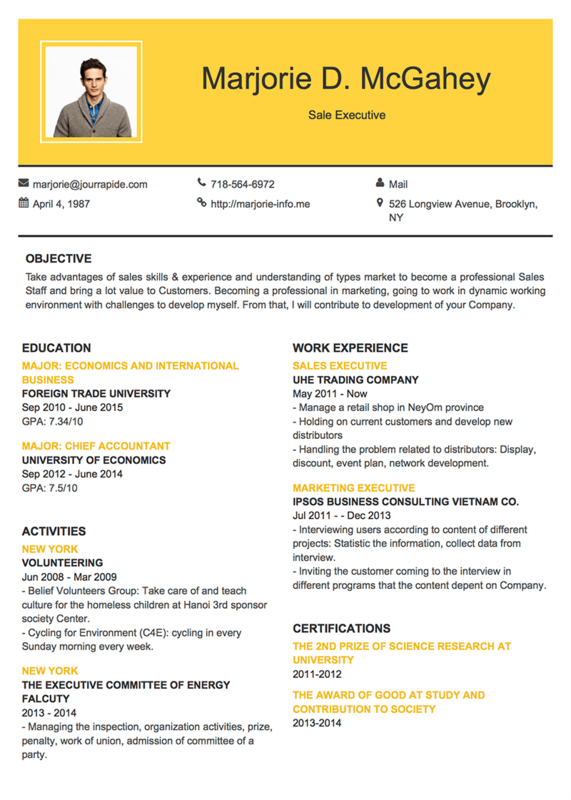 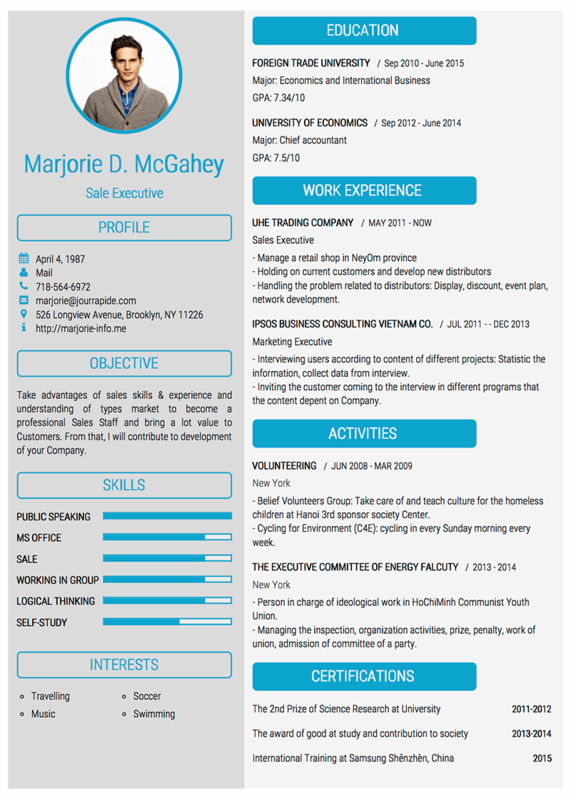 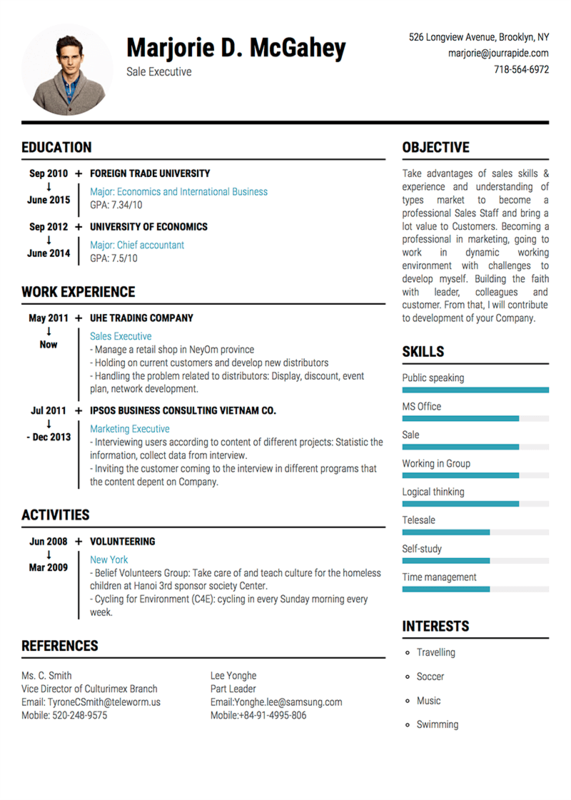 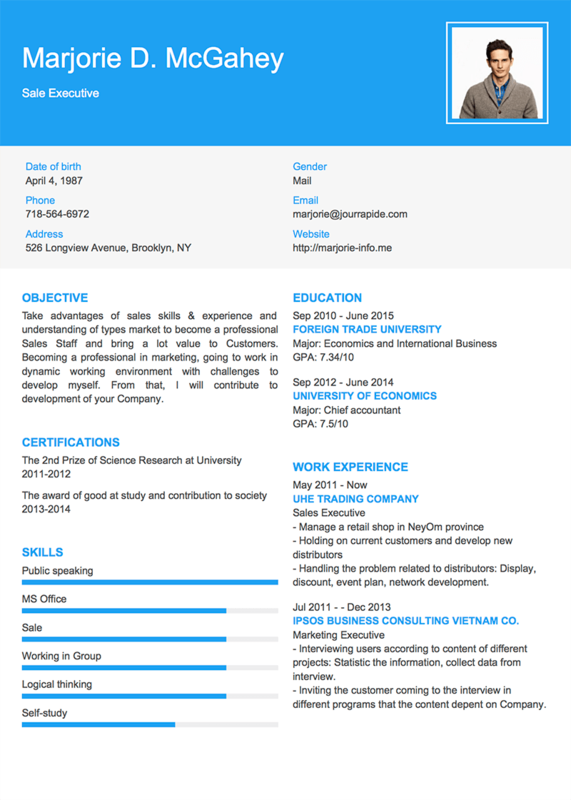 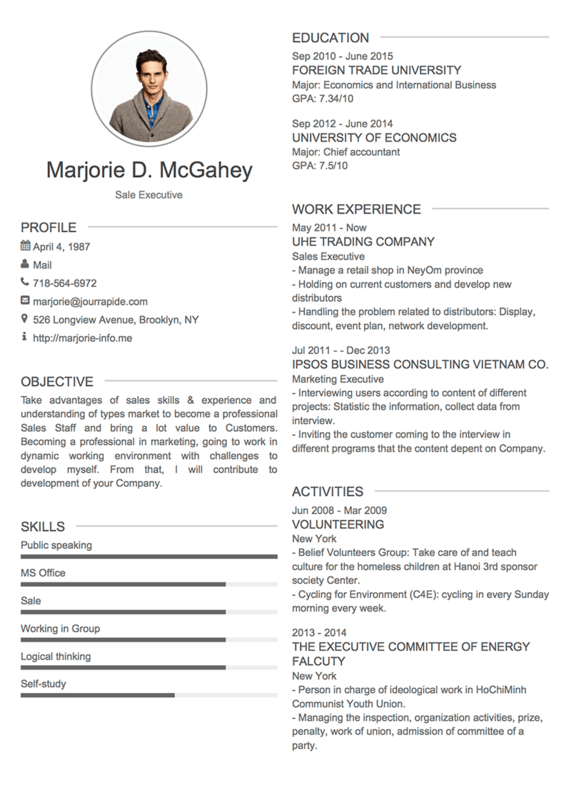 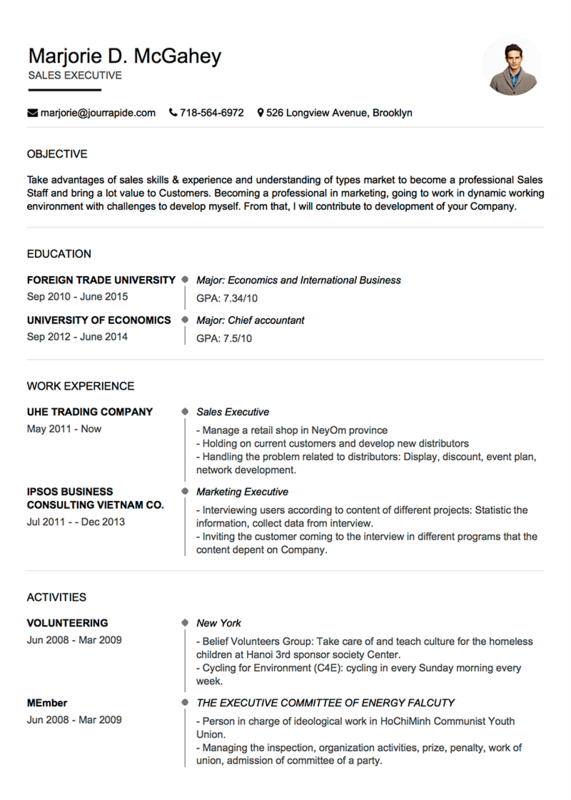 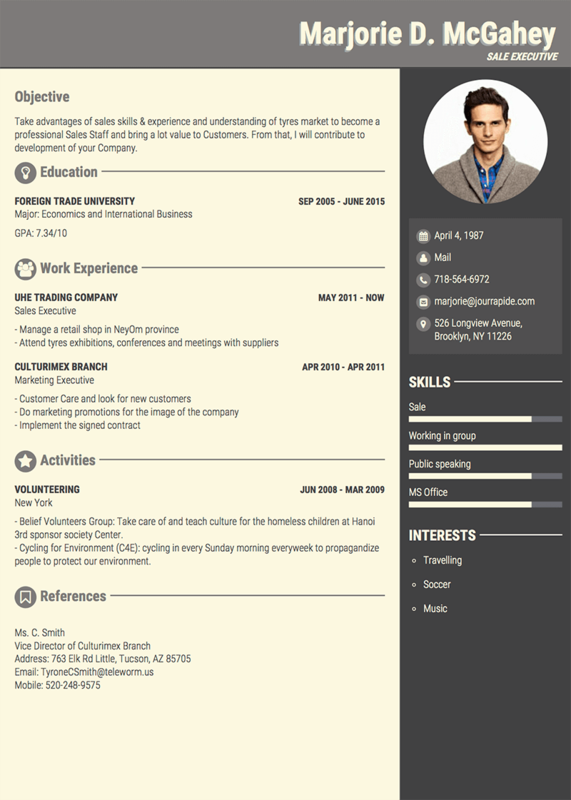 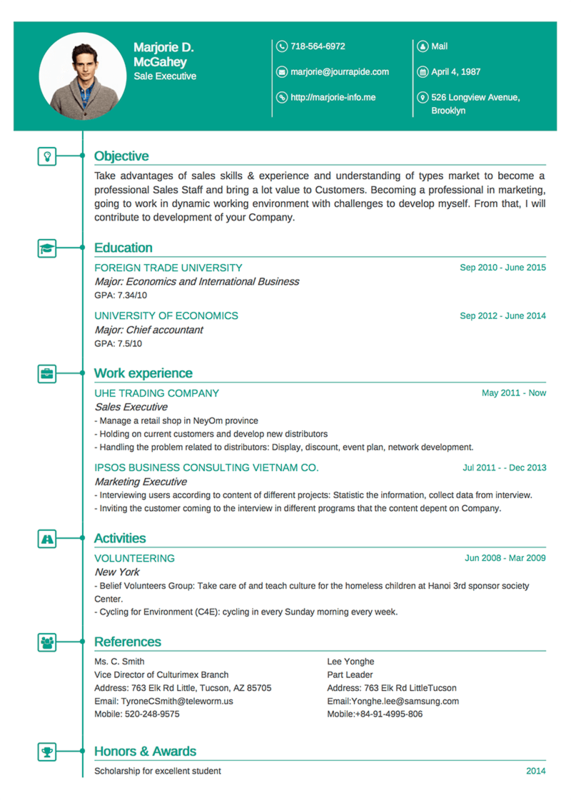 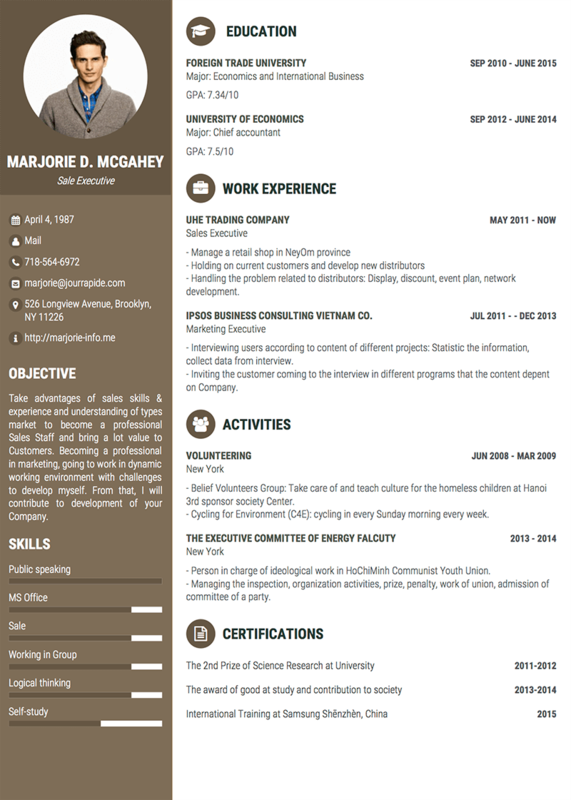 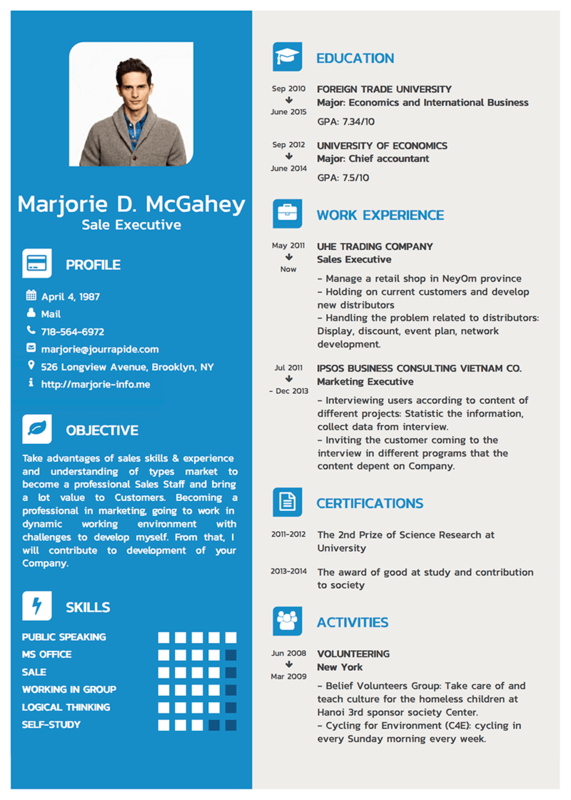 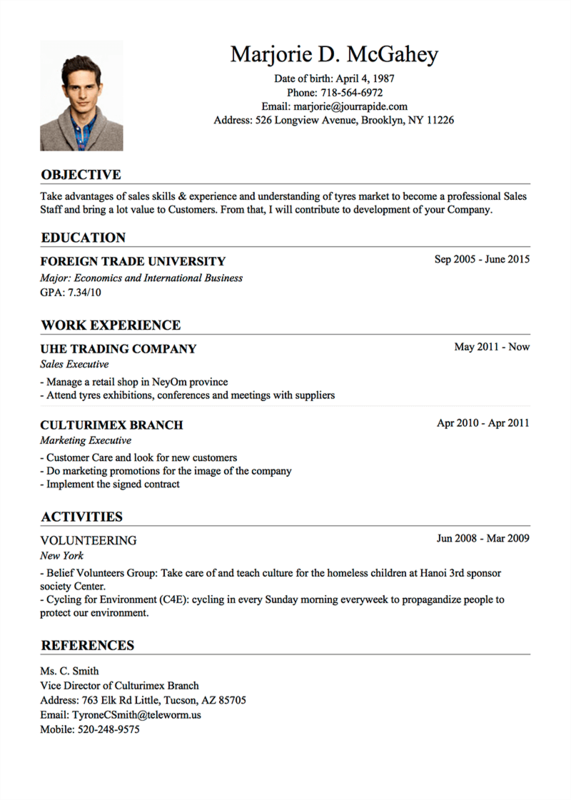 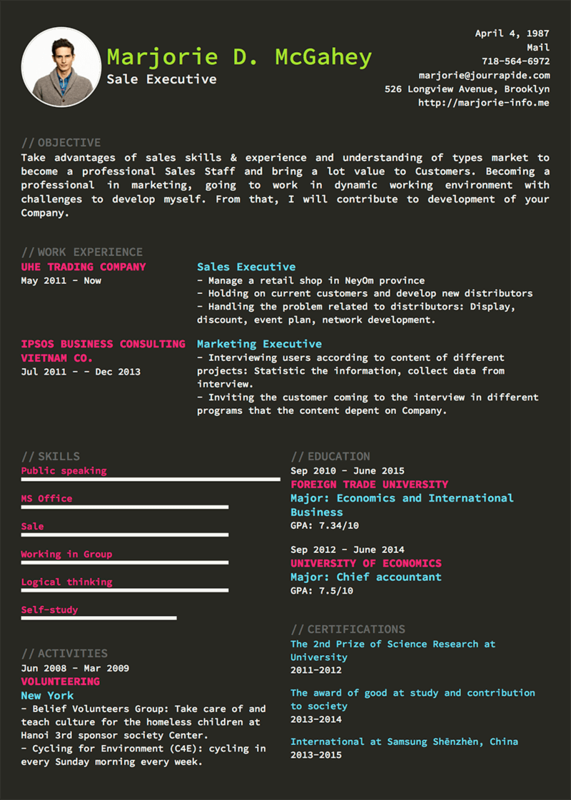 Select a Resume/CV TEMPLATE to start! 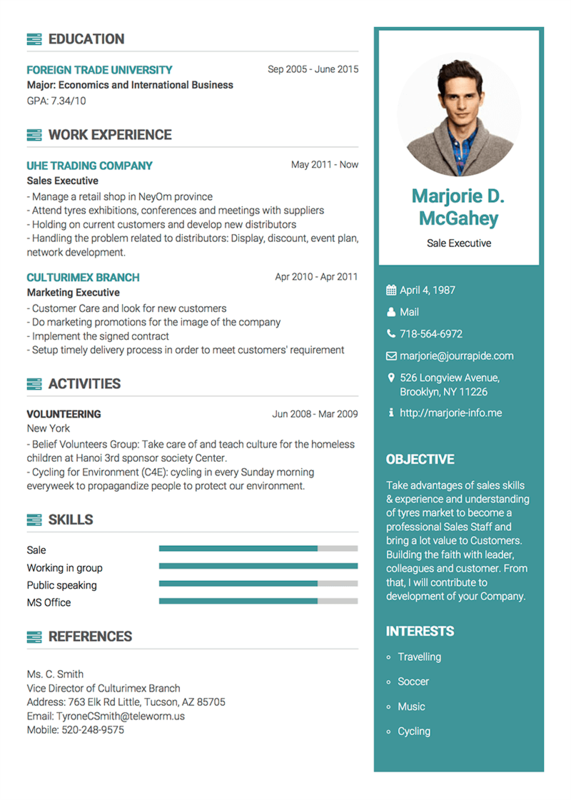 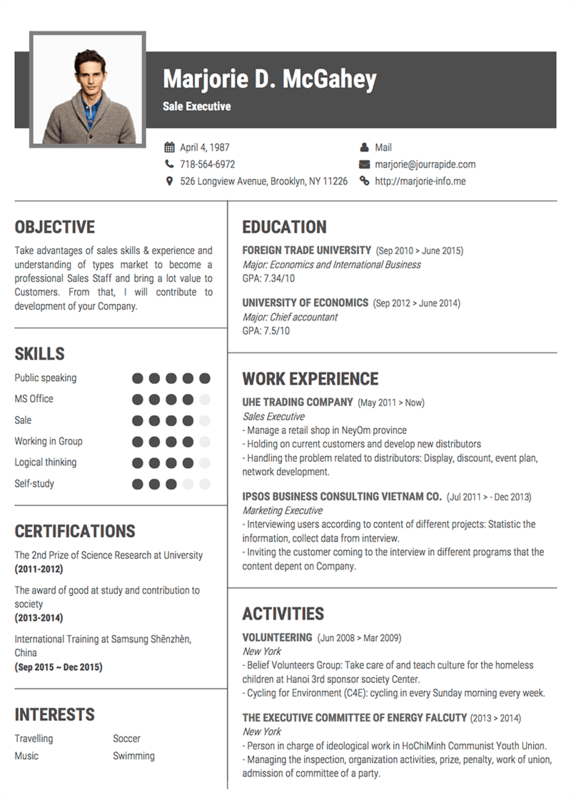 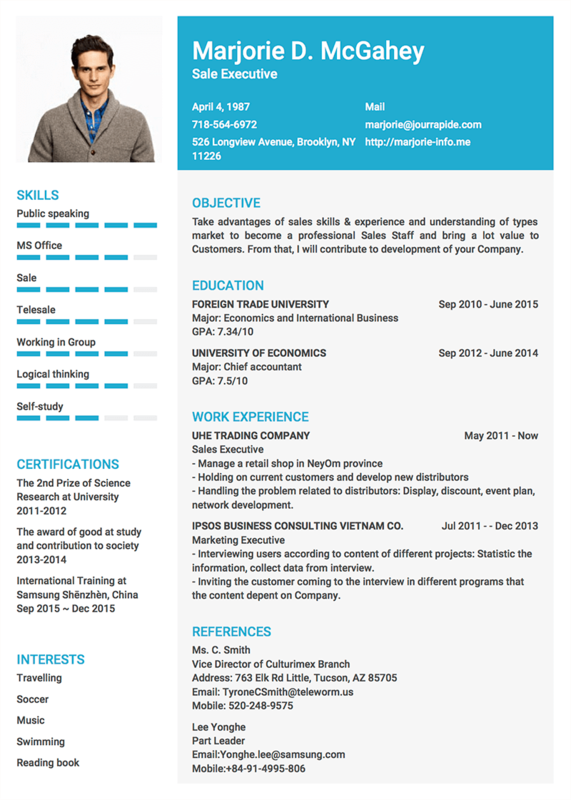 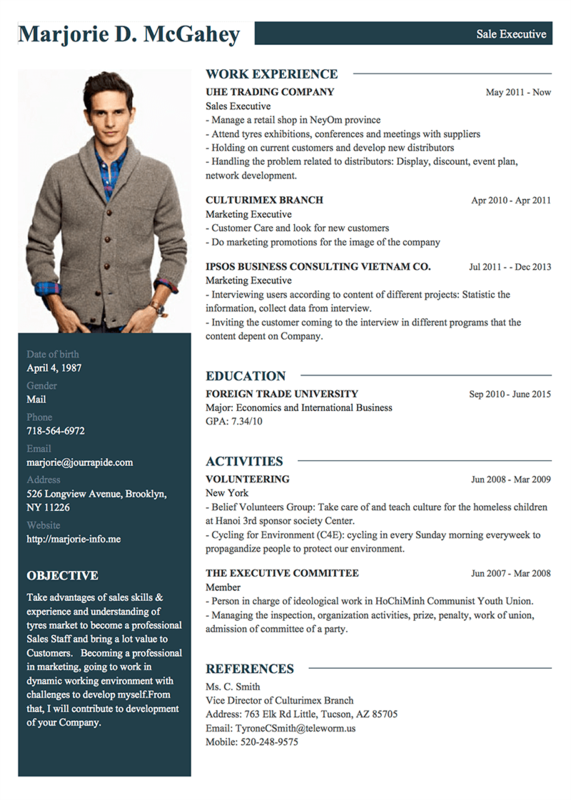 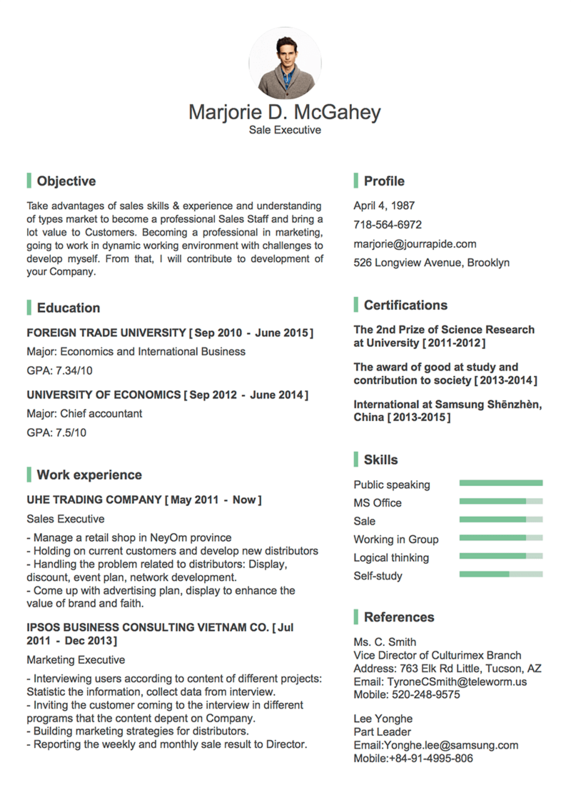 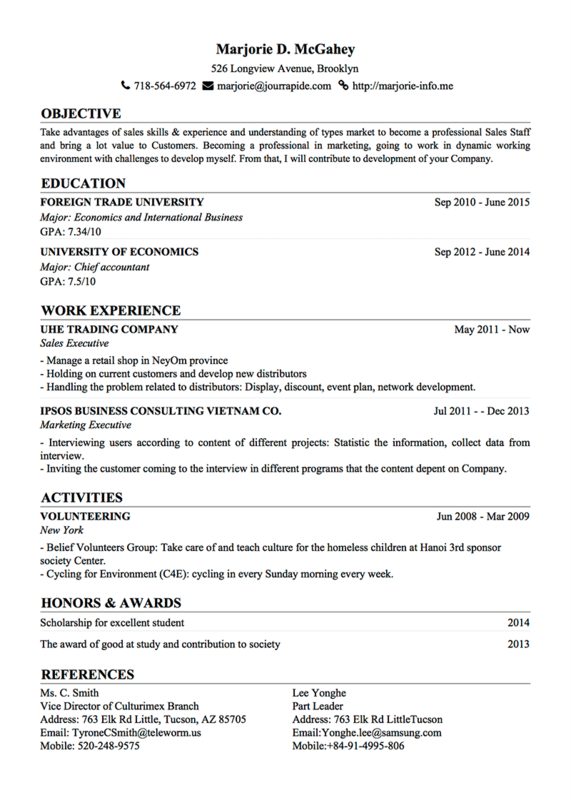 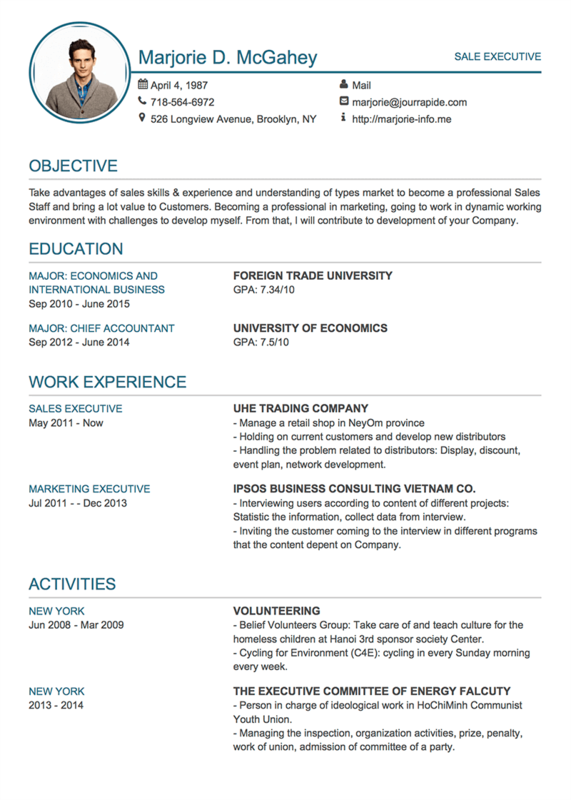 Resume or Curiculumn Vitae? 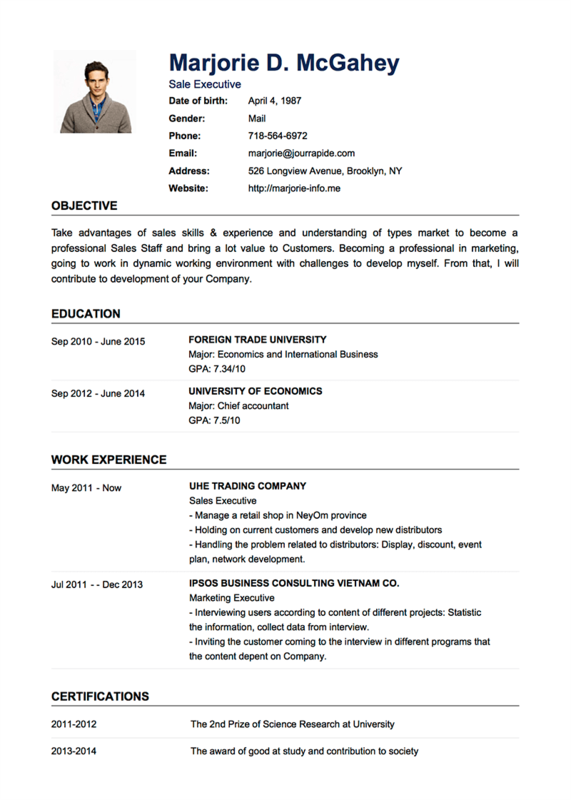 These templates are ready for both of one-page resumes and standard CVs.